LARS are delighted to have recently been awarded further contracts from the Met Office. These include the structural upgrade works required on the weather radar towers at Stornoway, on the Isle of Lewis and Munduff Hill in Kinross. 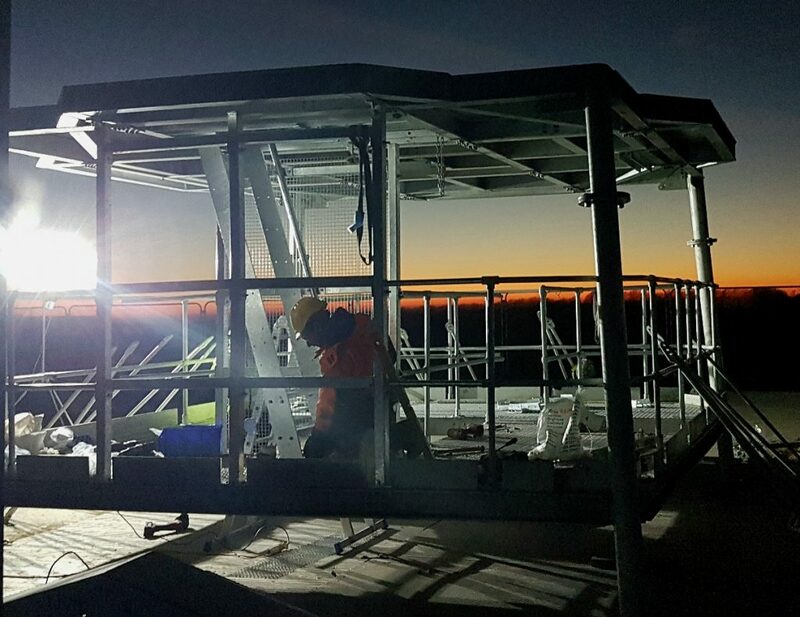 These contracts are part of the Met Office’s Weather Radar Renewal Project and follow on from the recently completed site at Dean Hill in Wiltshire. Other contract awarded include the site build work required at Tibenham Airfield in Norfolk and decommissioning work at Skye Lusa, Isle of Skye.